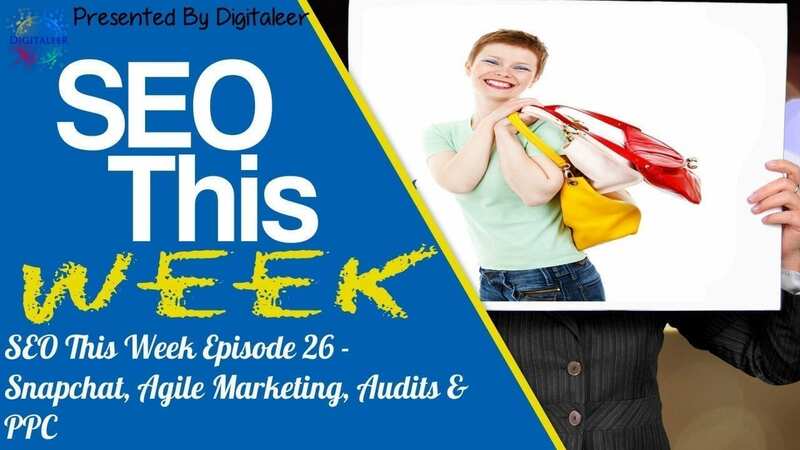 This week in episode 26 we talk about a lot of different topics, however, one that keeps jumping up is conversions. We stress this so much to our clients, sometimes they get it and sometimes they don't, but in the end, you really have to understand just how important it is for any business. So with that being said, I hope you enjoy SEO This Week Episode 26! Our Insights: Live video isn't something new in the space, however, when app developers took to mobile phones and made tools so everyone can easily join in the fun it certainly took off in the mainstream markets. SnapChat started off as just another one of those apps that kids liked to us and has since evolved into a publically traded company with real applications for marketing if you can get traction. This post goes over how you can follow brands on SnapChat, as well as, shows some different ways you can leverage the network for your business. Perhaps we'll add SEO This Week to the service and see how it goes. Google site search is on the way out. Now what? Our Insights: Honestly, I never used the service on any of my sites, however, there are some who did and now they are going to need an alternative. For those that don't know what this is, basically, Google had a service that let you use it to return results for your website only in search results when searches were made on your site. Since most CMS systems are now being published with their own built-in search functions that keep the visitors on your site and off of Google, they are shutting the service down. In the end, I doubt all that many people will notice. Our Insights: If you don't know what the Agile process is you really should check it out. One form of this that we put into place in our business is SCRUM which has helped us get more done and do it with the same size team. 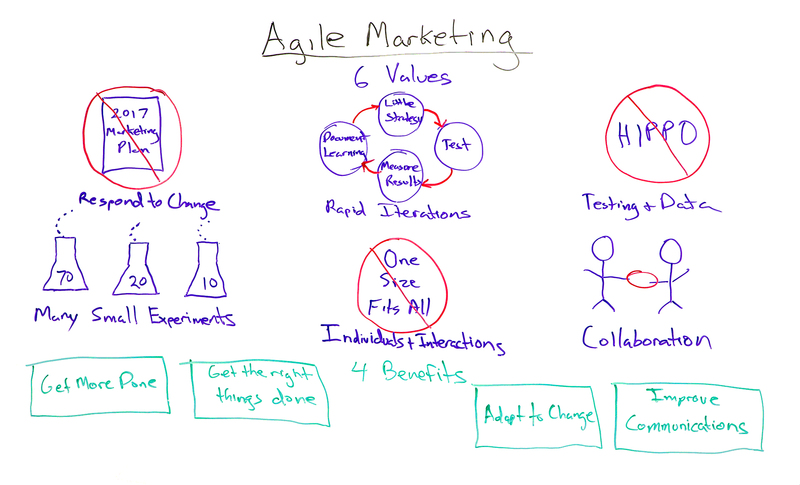 This WhiteBoard Friday is presented by Jim Ewel of AgileMarekting.net and he presents some great information about how to implement Agile into your marketing campaigns. As a note, this video was so impressive that we have added his site to your monitor list for SEO This Week. Our Insights: Many new SEO‘s forget that no matter how well we can rank sites. If the client site does not convert your work doesn't matter, and then clients will leave because they are not seeing the results that they expected. It is our job to guide them through recommendations, or an additional service, to help improve their conversions in order to leverage all those page 1 rankings you were able to achieve. Of course, this process starts with the keyword research phase, but it also takes us into looking at our target customers, their pain points, and our copywriting in order to ensure that we get the right message in front of the right people at the right time. This post goes into how HubSpot copywriters using existing company data, and a little legwork, to create a whole new congruent set of landing and sales pages in order to increase conversions. 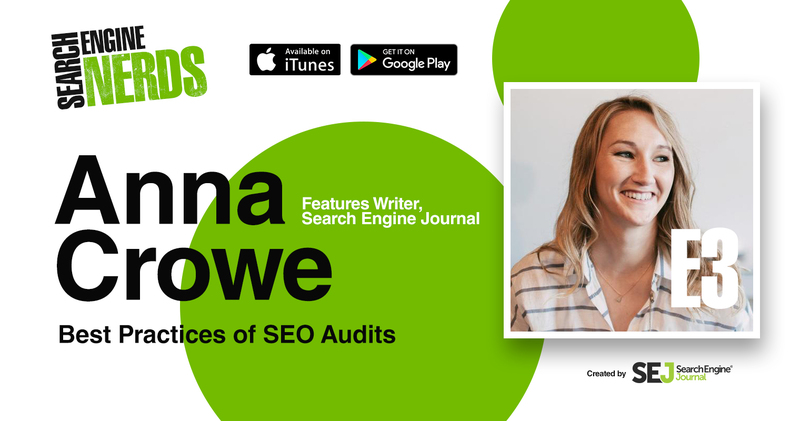 Our Insights: This is a great short podcast on the value of doing a technical audit of your website before you start a campaign, after all, if you don't know where you stand now how are you supposed to improve in an effective way. If you read closely, you'll also be taken to another post with a quick audit checklist for those of you who are DIY'ers. Our Insights: Most, if not all, websites are using social buttons on their websites in one form or another. This post goes over how to code social buttons yourself and add them to your website. It also goes over how to add tracking code to see how many people are clicking etc. While useful, and certainly interesting information, I'd rather just use a premium plugin to get them added and move on to more important marketing tactics, like getting engagement on social media so I can get traffic. Our Insights: First off let me get this out of the way, this article is a perfect example of why webmasters need to proof read guest content before it goes live, no matter how much you like the author. While the substance is certainly there, there is an aspect of the content flow that you'll see that might drive you crazy if you can count, just saying. Ok, with that out of my system let's move on. AHrefs has been my go too backlink tool for quite some time. We used to use Moz and Majestic as well, however, it seems that AHrefs is able to do a much better job with the data and its visualization that the other two services. Moz would be somewhere around 145, right behind “site:yourdomain.com” in Google and a spreadsheet. This post goes over some great ways to look at the data and make use of it for your SEO planning and implementation. Our Insights: Conversions, everything else is just ego. This is a great post with 16 different things you can do to improve you ecomm store's conversion rates. There are a couple points here that I know for a fact have helped me decide whether to use one online store over an other when I have options available. See if you can pick out a couple. 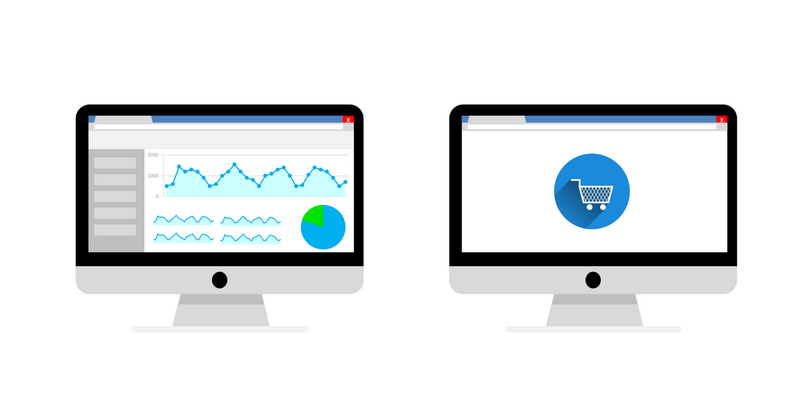 Our Insights: This article goes over some data points that are available to you in Google Analytics to help improve your conversions. While the post doesn't get into the “how” of set up, it does give you a good starting point. Our Insights: Most small business owners don't have a lot of traffic on their sites because the search volume is just that low, so conversions are a big deal. This post goes over some easy ways to look at your site from a third party perspective in order to optimize your landing pages. We even found one resource on this post that we didn't know about and are looking to implement it right away for our SEO clients.